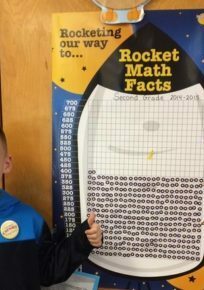 Awesome Rocket Math themed success stickers! 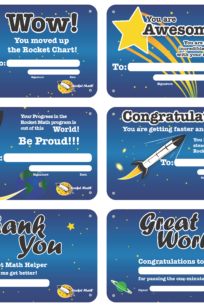 1 2/3 inch round stickers with an assortment of encouraging stayings. 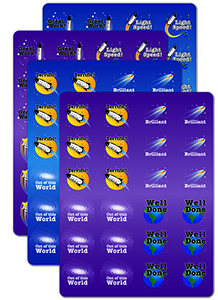 Use them on passing papers or on timings where the student has improved. 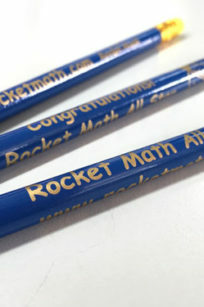 Several exciting designs to keep students motivated. 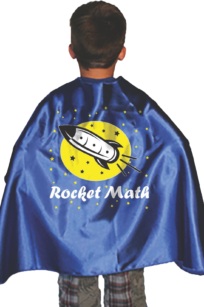 The 8 sheets (24 on each sheet) provide 192 stickers–enough to give out one a day all year!